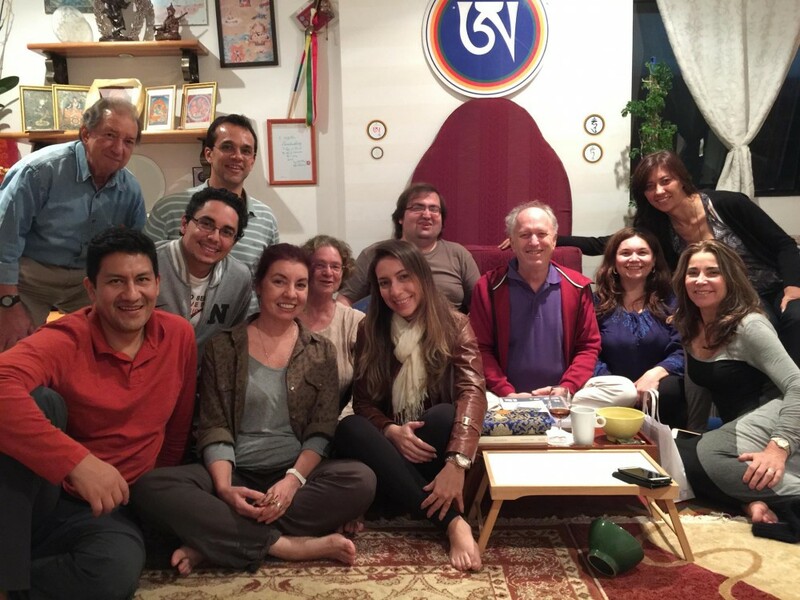 The UK Dzogchen Community holds regular ‘Teaching’ retreats in Kunselling and Lekdanling led by authorised teachers, and group practice retreats led by senior members of the community. For details look at the calendar. At times the retreat cabins at Kunselling are available to members for personal retreat.